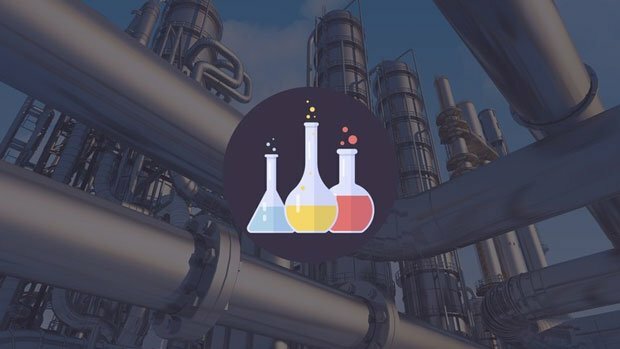 This BOOTCAMP will show you how to model and simulate common industrial Chemical Processes. It is focused on the "BOOTCAMP" idea, in which you will learn via workshops and case studies, minimizing theory to maximize learning. At the end of this Bootcamp, you will be able to model more industrial processes, feel confident when modeling new proceses as well as applying what you have learnt to other industries. Students related to engineering fields, specially Process, Chemical and Biotech.